As our way of saying thank you, we are delighted to present you with the Connemara Lettings Privilege Pass. This unique pass provides discounts and offers that are just for you. 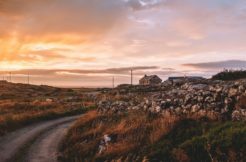 All over Connemara, there are wonderful places to visit and things to do as well as special places to eat with family and friends. We know that the cost of visiting attractions and eating out is part of your holiday budget and we want to help you make it go further. 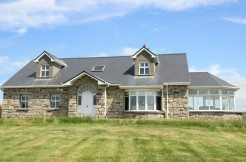 The Connemara Lettings Privilege Pass package will offer you added value and discounts from a wide range of local businesses in the area. There really is something for everyone! 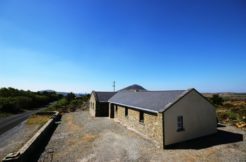 As we are based in Connemara, it will provide you with the opportunity to tailor your holiday to provide an unforgettable, authentic insight into all Connemara has to offer. Here at Connemara Lettings, we can arrange fishing tours, boat trips, island hopping excursions, provide dining recommendations, advise on grocery delivery, home catering, decoration of Christmas trees, arrange babysitters, and even advise you on where to drink the best pint of the black stuff, or direct you towards the best whiskey selection in town! Take it from us, there is so much more to discover in Connemara and we are more than happy to go the extra mile. All you have to do is ask!